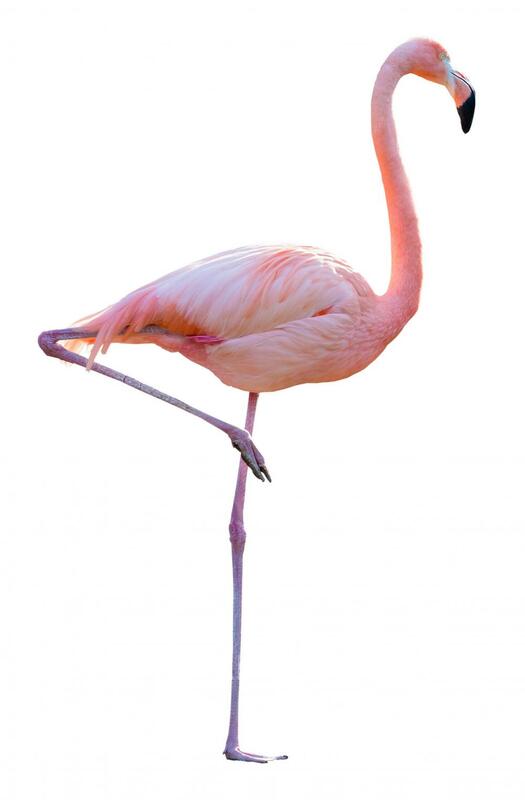 When I sleep like a flamingo, I wake up well-rested. There is no scientific evidence behind this, but you should try it sometime if you feel like the quality of your sleep is compromised by your bed or pillows or positioning or whatever. So I was like, ugh my life is so messed up. 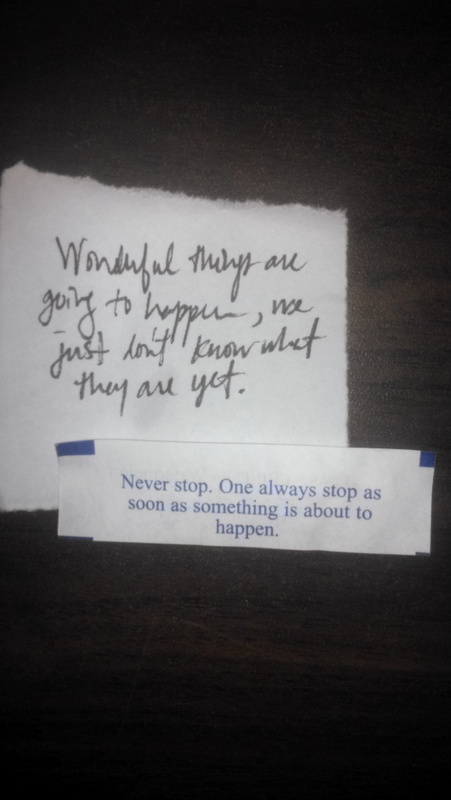 I’ve been going through crazy tough times, and I was laughing with my mom on the phone yesterday (finally, I truly laughed) and she says this and says write it down, that’s good. As if she or I haven’t had another million one-liners that aren’t, but we don’t record ourselves, and, as I need any light I can right now, I did write it down. Anyhoo, ate Chinese tonight. Surprise! I ate…Chinese. I hate fortune cookies but I had to crack one in my desperate state, and it said this. English aside…should I take it as a sign of something great, or just use it as a reminder to stop beating myself up so much because I am only beating myself? I think I have a good shot at a full night’s sleep tonight.